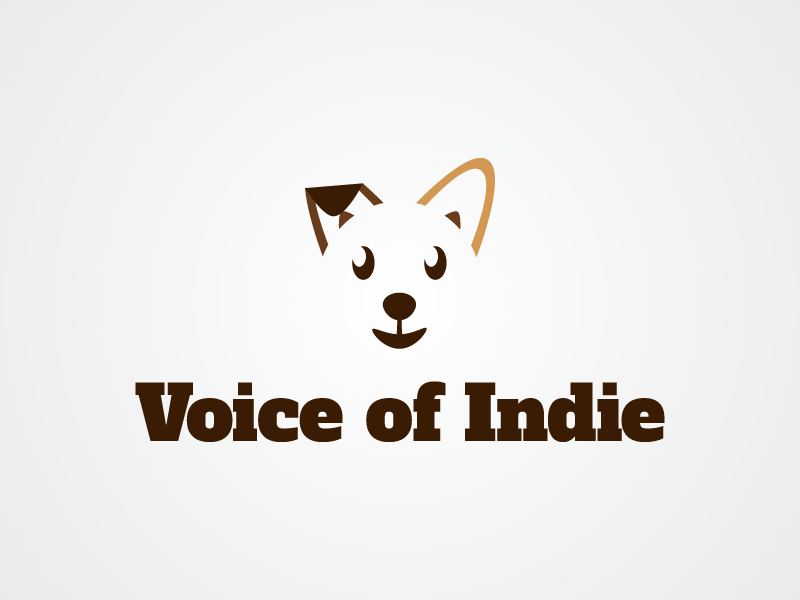 July | 2016 | The Indie Spot! It’s Baaaaack!!! The RRBC Back-to-School Book and Blog Block Party! Hey! We’re doing it again. 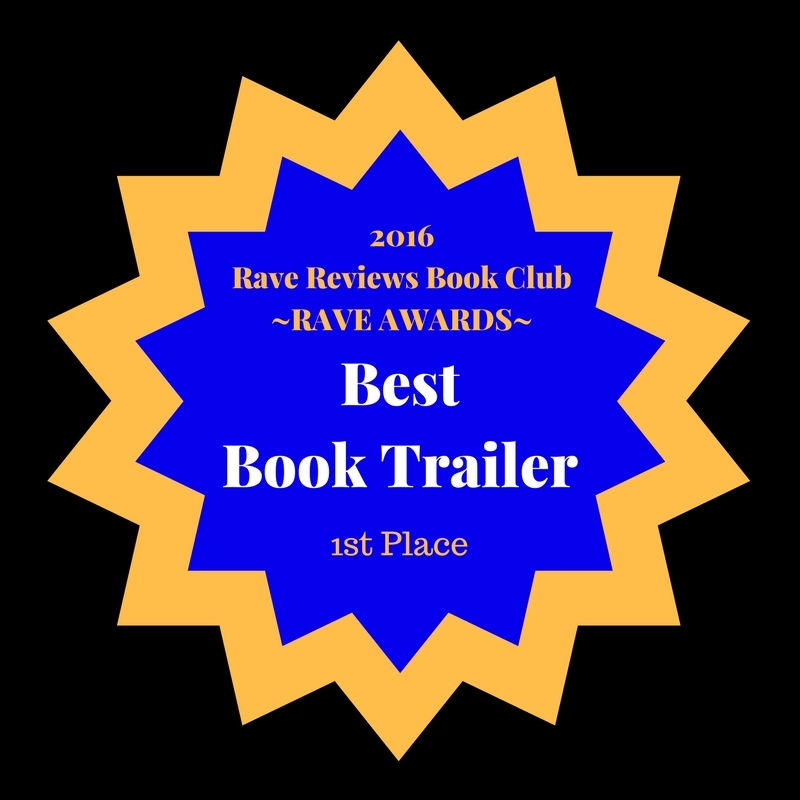 It’s time for the 2nd Annual Rave Reviews Book Club Back-to-School Book and Blog Block Party. And just what is that? Well, it’s only the biggest thing in cyberspace since the invention of the blog! Here’s how it works: For 31 days in August, RRBC members’ blogs will be front and center for visitors to discover. 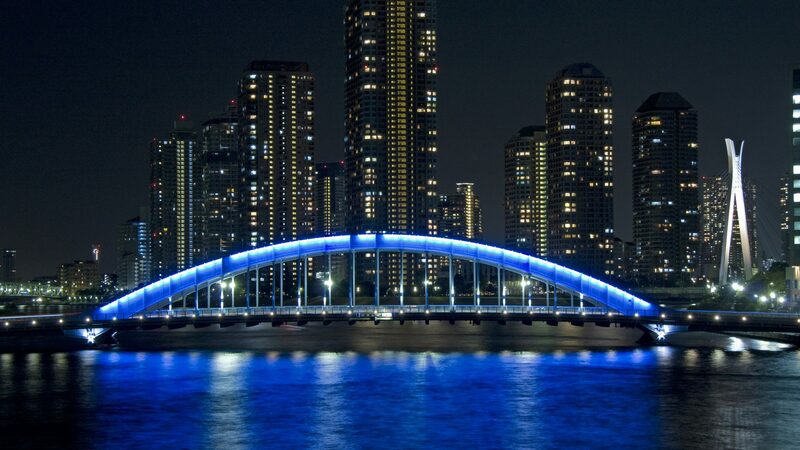 Each day between one and three blogs will be featured. This means fellow RRBC members will visit each blog. These members will then Tweet about each site. They will also share the link on Facebook and many other social media outlets. What does this mean for the featured blogger? Well, there’s the obvious increase in traffic. I mean, who doesn’t like new strangers poking around the old blog site? But since each blog will be featuring the blogger’s books, it might very well translate into many new readers of the blogger’s works. Visitors to the blogs—those who bother to leave a comment—will be in the running for numerous and various prizes at each stop. It’s one of those things known around the world as a win-win situation. Can’t beat that with a sharp stick! 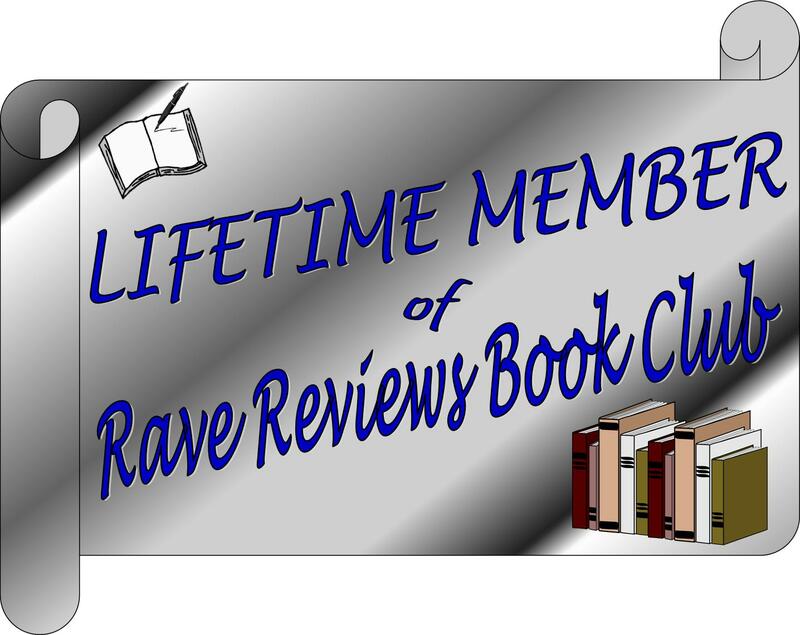 So if this sounds like fun to you, here’s a link that will explain in detail everything that’s needed to participate: The Rave Reviews Book Club Back-to-School Book and Blog Block Party! 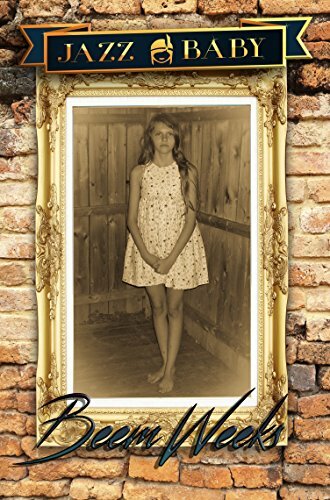 This entry was posted in authors, Blog Tours, Books, Entertainment and tagged Back-to-School Book and Blog Block Party, Beem Weeks, Nonnie Jules, Rave Reviews Book Club, RRBC, The Indie Spot on July 13, 2016 by beemweeks. I didn’t really know what I was doing, but I’d waited long enough: I hit the publish button. That was about a year ago, and I actually published two books around the same time. I had no clue what to expect, but I figured it was time to step out into the world and give it a try. It was terrifying and exhilarating, because up to that point the only people really reading my books were family and friends. I sold a few copies in those first months and released a few more books. I even tried out Kindle Scout with my novel Second Chances and got painfully shot down. That didn’t really bother me, though, because every day I was learning something new and pushing in the right direction. I’ve managed to sell over three-thousand copies in this first year and worked really hard to get reviews and build a platform, but there was something I was completely lacking early on that made the entire process more difficult. I didn’t have anyone to share my experiences, failures, and expectations with. No one in my family writes, none of my friends are authors, and I was alone on my own little island trying to figure things out for myself. My first saving grace in this nightmare was finding some amazing people through WriteOn, including my cover designer. But I didn’t really have a solid community of likeminded people until I stumbled upon RRBC and became a member. I found RRBC through a recommendation from another person I just happened to meet online and decided to give it a try. Overnight I made dozens of new friends and had a ton of resources to help me with every aspect of publishing a book. I learned so much more in the few months since becoming a member than all of the time before it. The community of RRBC is amazing and friendly and incredibly knowledgeable about the writing process and life in general. My only wish is that I knew about RRBC before hitting the publish button, because it would have saved me a lot of a time and grief in building my author platform. But, hey, you live and you learn. 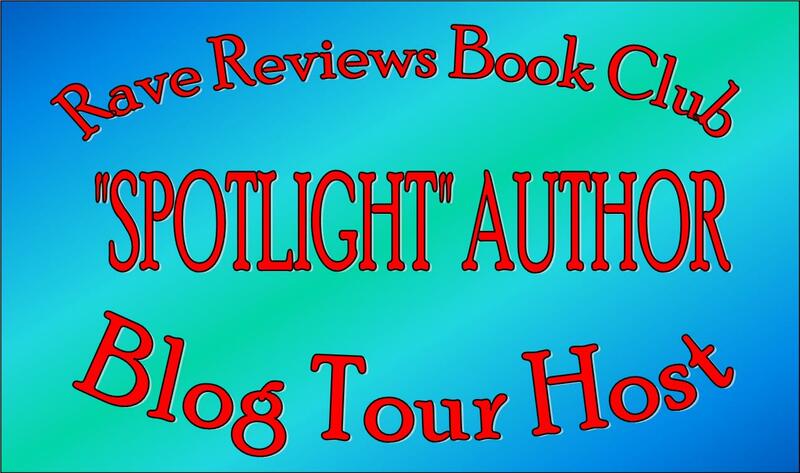 This entry was posted in authors, Blog Tours, Books, Writing and tagged 4 Wills Publishing, Beem Weeks, indie authors, indie publishing, Lincoln Cole, Nonnie Jules, Rave Reviews Book Club, Raven's Peak, RRBC, The Indie Spot on July 10, 2016 by beemweeks.